Tall fescue has a bad rap. It has, shall we say, a checkered reputation. And for good reason, too. The cool-season forage could be a livestock producer’s best friend or it could be a killer—literally—depending on circumstances. Sure, it was known to host a toxic endophyte that could introduce summer slump syndrome in cattle, or reduce the conception rate among cows, or even cause colts to be born without hair or the ability to suckle, but that doesn’t mean that it should always and forever be purged, banned or excluded from grazing practices. Times change, and things change, too, right? Today’s novel or friendly-endophyte tall fescue has all the benefits of the old, toxic tall fescue and none of the detriments. 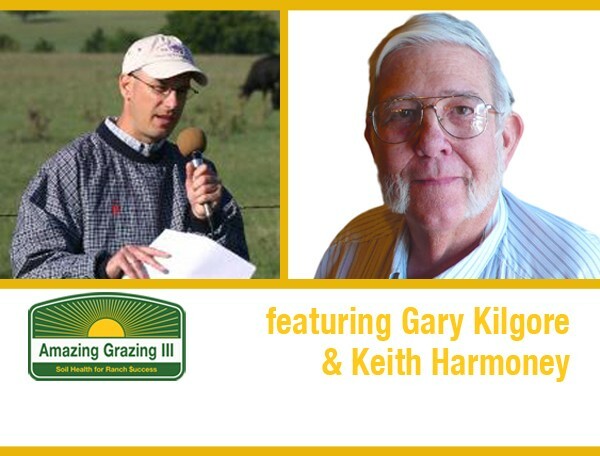 Producers would be well advised to distance themselves from well-deserved but outdated grudges and give it a second look, says Gary Kilgore, Kansas State University Emeritus Professor in Forage Science, who will be lead presenter at the Eastern Kansas Cool Season Grazing Wisdom workshop on (Wednesday, October 7) Tuesday, November 3, in Lawrence. 9:10 a.m. Cool Season Grasses, What Are They? 2:15 p.m. Growing and Producing Cool Season Grass and Just How Good Is It?